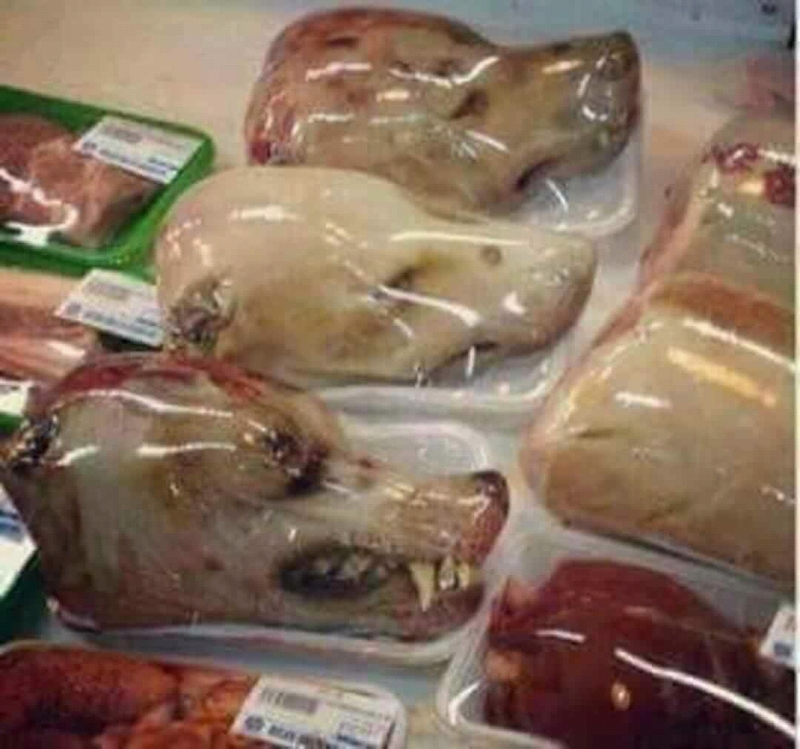 If the dog meat is being sold to the Chinese community in Zambia, then there is nothing wrong. Eventually we shall start eating that. What is the difference between a duck, chicken, pig etc they are domestic animals. We are now living in a global world and we should not be left behind. In less than 20 years from now we start driving cars powered by electricity and will be made in China 2025. Who knows may be we are already eating that. People from different parts of the world come with their own cultures and slowly these are absorbed by the host community and becomes part of a new culture.